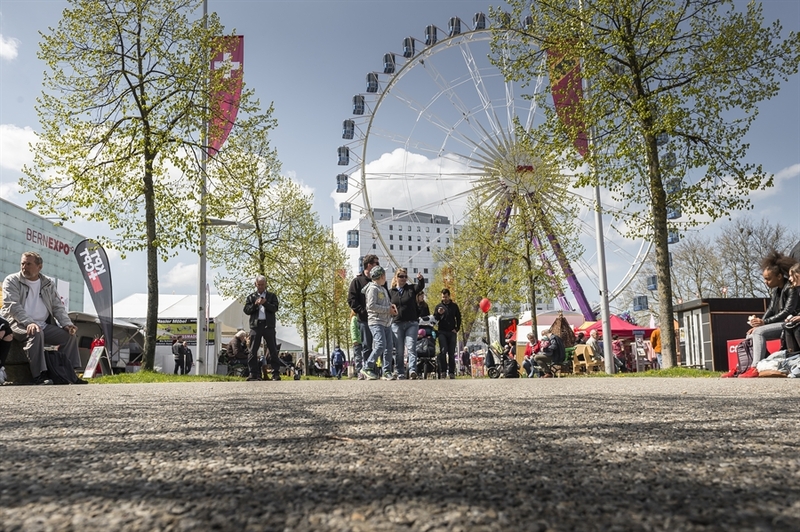 The largest public trade show in the Switzerland is not just a popular spring event featuring a large amusement park; it’s a meeting place for people of all generations. Besides putting together a fascinating display of products, animals, and traditions, BEA also offers the largest shopping paradise in Switzerland during ten days. Would you like to view horses and livestock, or just enjoy munching on an apple fritter? Then the BEA is the perfect event for you.